The BLACKWING 600RG is a fast, modern and comfartable ultralight built on our Next-gen prepreg carbon fiber airframe. BLACKWING is today's most advanced Ultralight. The Next Gen airframe combines convenient side by side (120cm wide!) seating with high-end tandem performance. No more compromises needed. The full prepreg carbon airframe is the lightest and strongest in it's class. 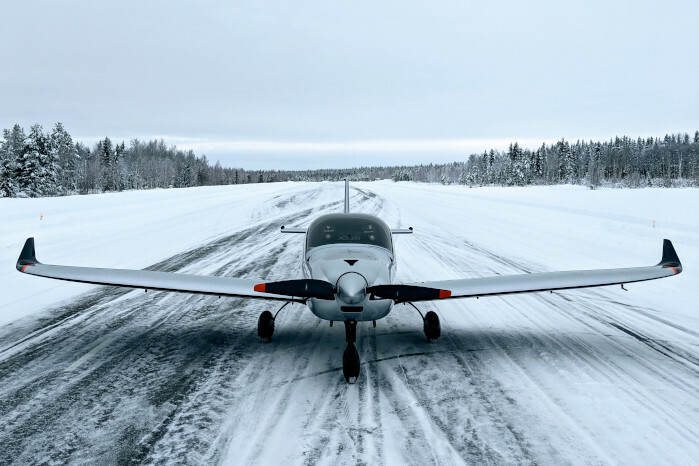 As a pilot-owner, the BLACKWING BW 600RG will give you the opportunity to grow your flying skills. From slow to fast to even faster, you are in full control. The green arc up to 270km/h demonstrates how advanced the BW 600RG is. 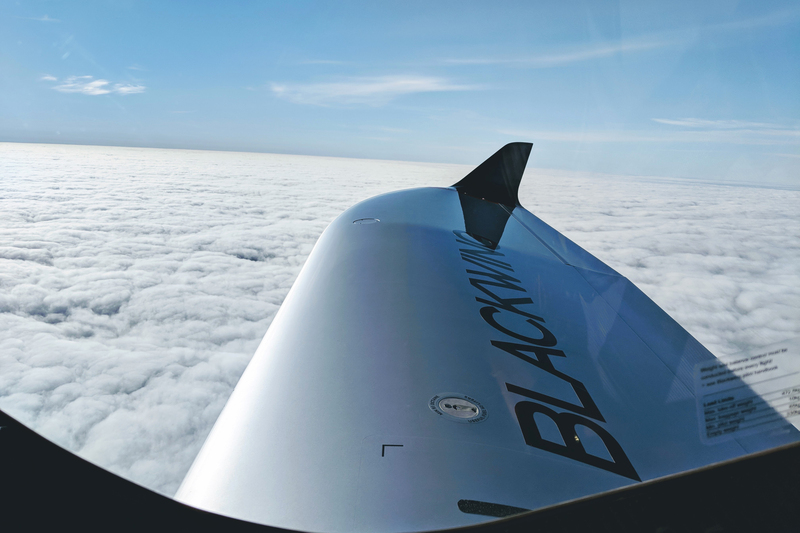 With tested loading of +12/-6G (472.5 kg) and a spin recovery tailplane design, BLACKWING offers a lot of safety. Engine options from 100HP to 141HP depending local microlight legislation. If you want to push your flying skills, BLACKWING is for you. We're going digital all the way and have chosen the Garmin platform and G3X Touch as our default Primary Flight Display. All models are built with mounting for the Garmin GSA28 servos and the Garmin GMC305 and GMC307 autopilot controller. As with most details in our BLACKWING airplanes our seats are custom made with Textreme carbon and skin detailing. 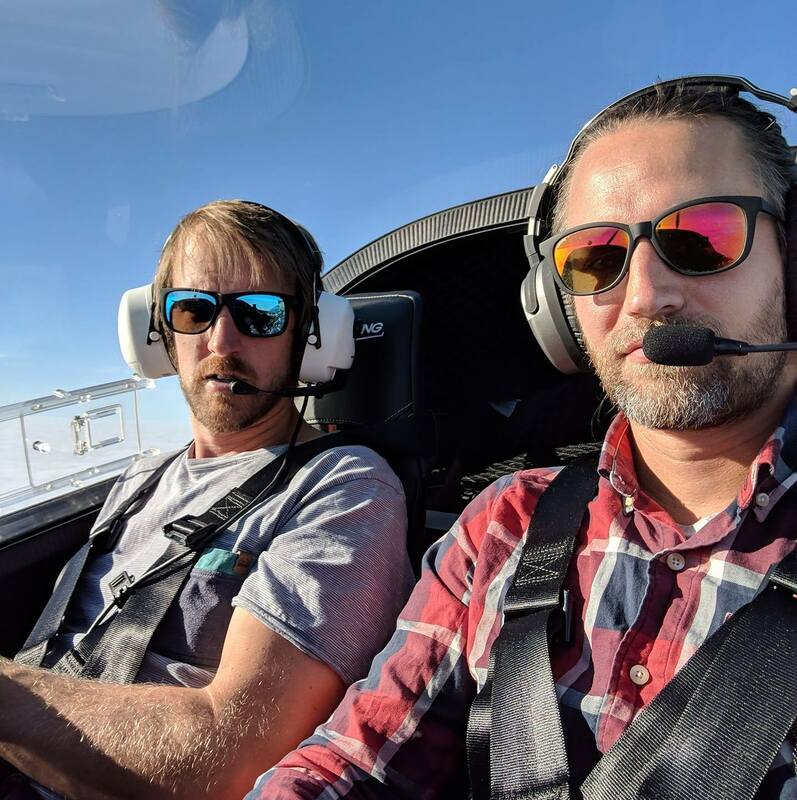 To get extra performance through all faces of flight BLACKWING uses constant speed propellers and the Flybox controller. When it comes to breaking we're choosing nothing but the best. Behringer high-performance brakes comes as a standard in all models. Do you value safety? So do we as we've teamed up with BRS Parachutes to provide extra safety with a ballistic parachute.